Figure 11-2. A, Template for bilateral retroperitoneal lymph node dissection for retroperitoneal metastases from the left testis. B, The operative field at the end of dissection; no nerves are spared. The inferior mesenteric artery was not divided. Figure 11-3. 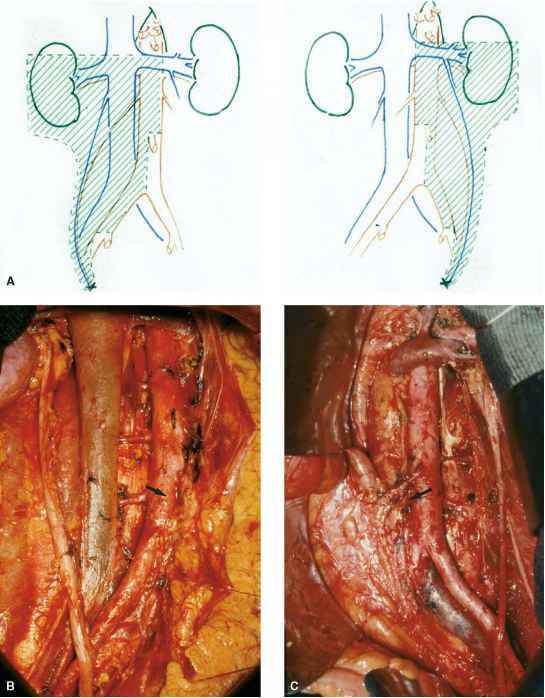 A, Modified bilateral template for retroperitoneal lymph node dissection for tumors of the right testis; the contralateral dissection below the level of the inferior mesenteric artery was avoided. 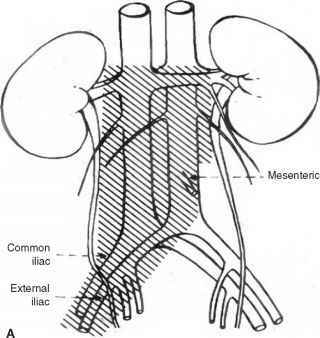 (IVC = inferior vena cava.) B, The operative field at the end of the operation. Contralateral L3 branch of the sympathetic chain has probably been spared. dissection can be performed when there is no contralateral involvement. As it is the aorta that divides the left-sided from the right-sided para-aortic nodes, the unilateral-template RPLND ends on the contralateral border of aorta above the mesenteric artery and just on the midline below, in order to preserve the contralateral sympathetic nerves (Figure 11-4). addition, for a unilateral dissection, it is convenient to preserve L3 where there is only a high residual ter-atomatous metastasis (Figure 11-7). Major vascular surgery is rarely necessary, but minor vascular surgery is often performed when removing residual precaval or hilar metastases after chemotherapy.25 Precaval residual masses seem to be very adherent to the inferior vena cava as seen by CT and during surgery (Figure 11-8, A and B), but they can often be detached with a very careful dissection (see Figure 11-8, C and D). Figure 11-4. A, Templates for right and left unilateral retroperitoneal lymph node dissection (RPLND) for stage I nonseminomatous germ cell tumor of the testis. In order to preserve the contralateral sympathetic nerves, there is no dissection on the other side of the aorta. B, Operative field of a right unilateral RPLND; the superior left hypogastric nerve (arrow) can be seen on the left border of the dissection. C, Operative field of a left unilateral RPLND; the right superior hypogastric nerve (arrow) is seen at the right margin of the dissection. Figure 11-5. 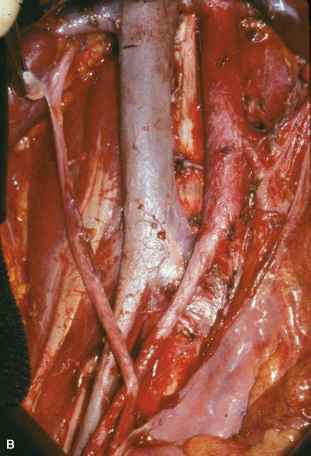 Dissection of a large preaortic mass. A, Both superior hypogastric nerves are identified at the beginning of the dissection. B, The left hypogastric nerve has been cut because it is entering the mass; the right hypogastric nerve is isolated and preserved. The inferior mesenteric artery is about to be divided. 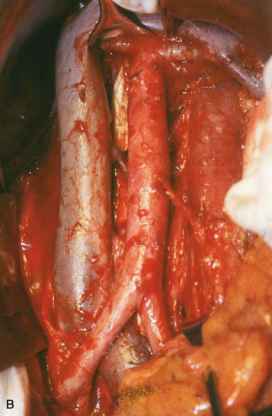 C, The operative field at the end of the dissection with prospective right-side nerve sparing. 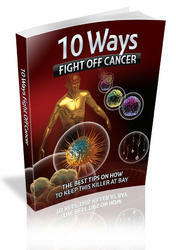 67% for fibrosis-necrosis, 50% for teratoma, and 20% for residual cancer. 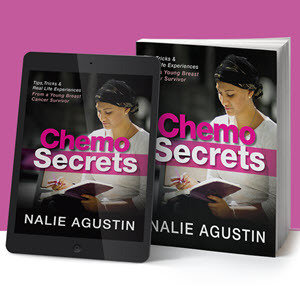 Furthermore, to get clear margins in all 221 postchemotherapy RPLNDs, it was necessary to perform 8 nephrectomies, 4 inferior vena cava resections, 3 aorta substitutions, and 2 bowel resections (17 patients [8%]). Is this life threatening LYMPH NODE METASTASIS AROUND THE AORTA AND IVC.? What chain of lymph nodes is the retroperitoneal nodes along vena cava?